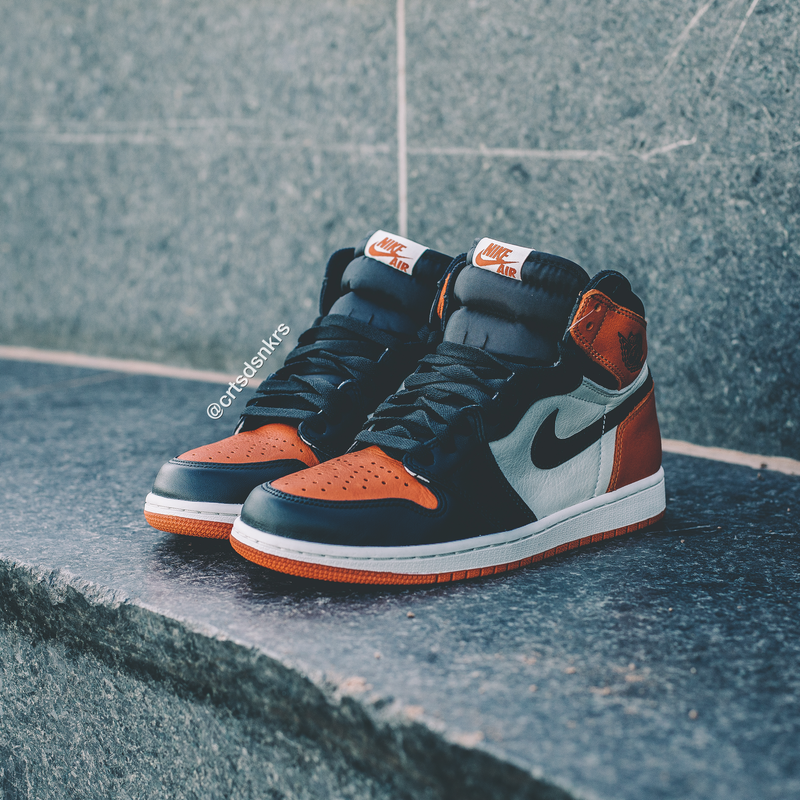 What I love about this Courtside Sneakers X TheBragAffair AJ1 Shattered Backboard Giveaway is that our crew gets to work with some absolutely good people from the Courtside family, that we are promoting good vibes throughout the Canadian sneaker community, and that we get a first look at the insanely provocative photos of the Shattered Backboard Air Jordan 1. 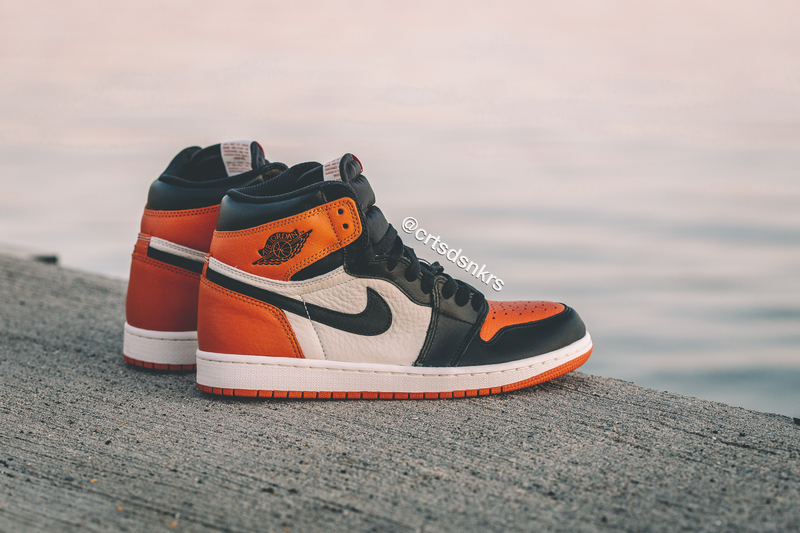 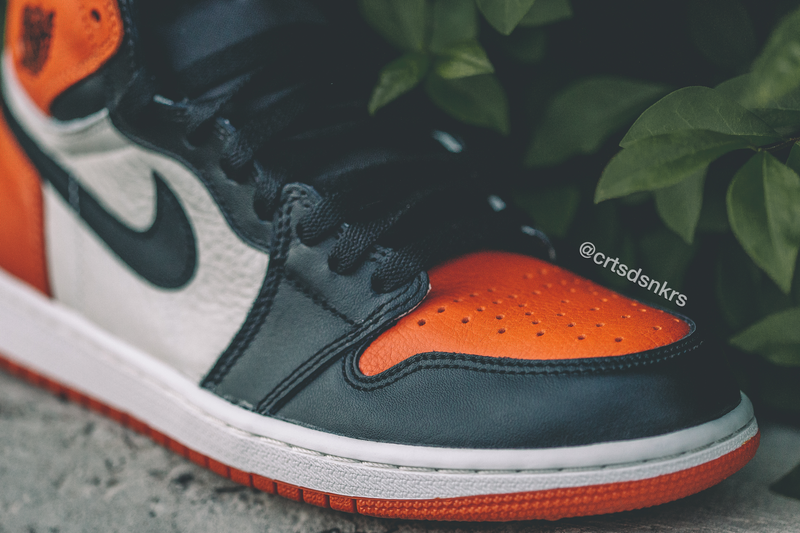 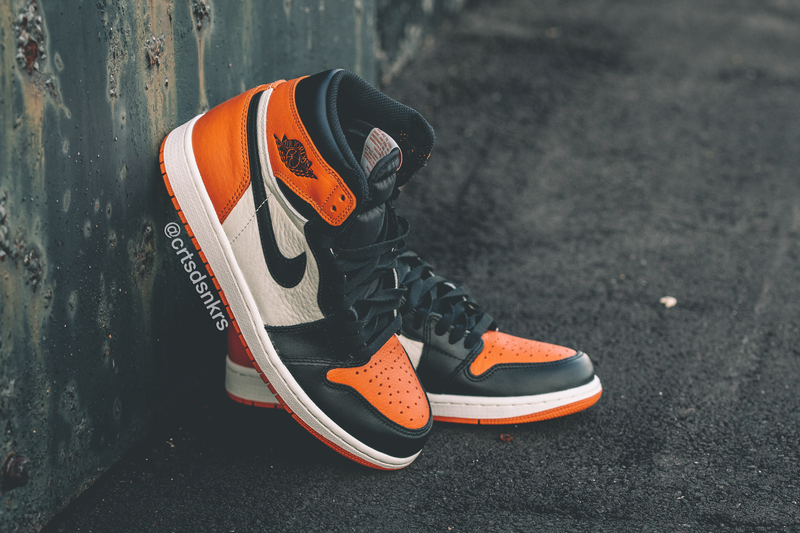 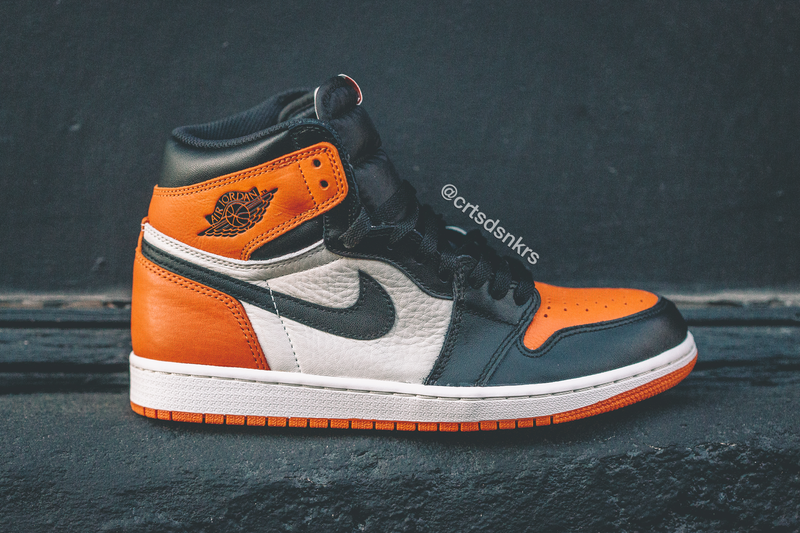 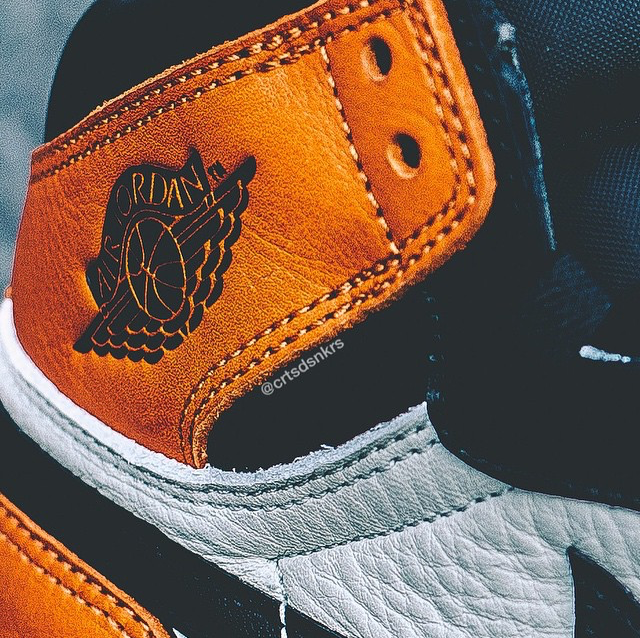 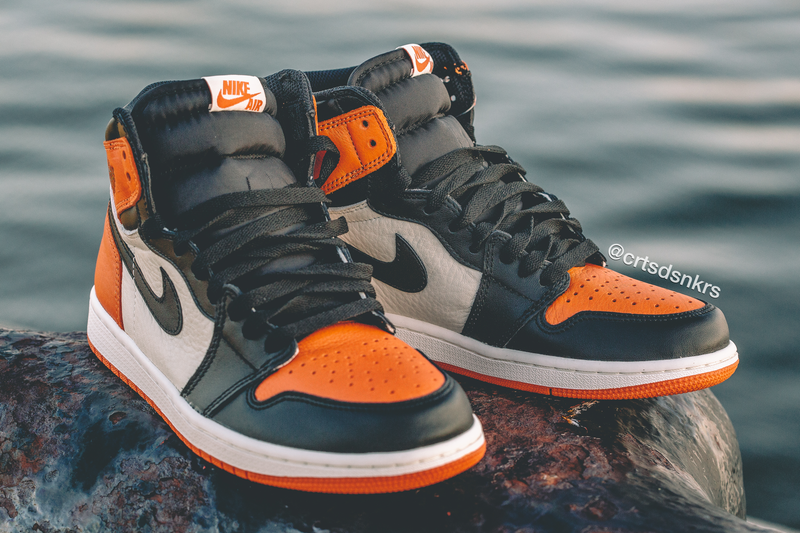 Courtside Sneakers’ photoshoot has provided us with the type of quality and perspective on the AJ1 Shattered Backboard that just makes you go stank face, but in a good way. 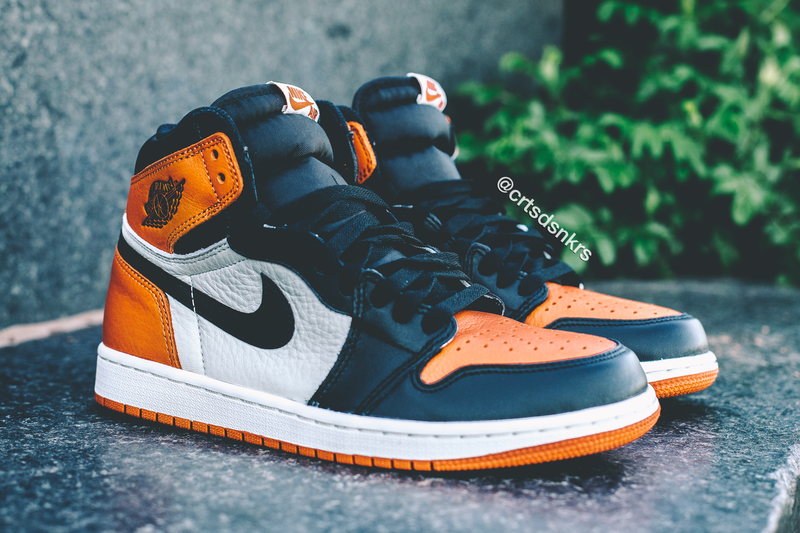 Take a look at the deafening shots below and then take a moment to compose yourself before you tell us where this AJ1 ranks among all other Jordan icons.